Do you know what a megaproject is? Most people don’t but many have experienced one. require a massive financial investment (typically more than $1 billion). have a long-lasting impact on the community, economy, environment, and society overall. Needless to say, they are rare and generate a lot of attention when they happen. In this article, we’ll share our first seven, in order of increasing cost. In part two, we’ll reveal seven more MEGA mega projects, with total budgets of up to almost $50 billion. 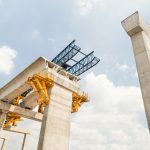 Tip: If you ever work on a megaproject or any challenging bridge development effort, you owe it to yourself to check out BridgeMaster’s line of innovative lifts. 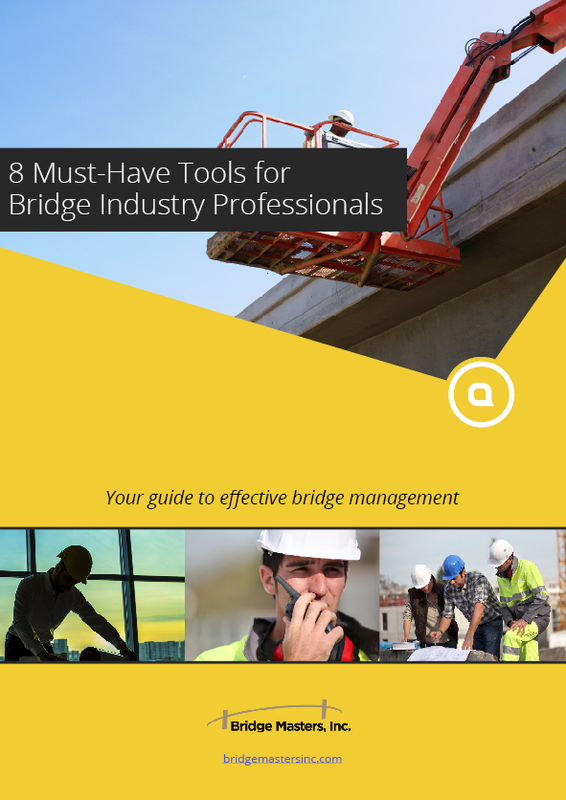 They provide a safe and easy way to reach difficult-to-access sections of bridges. 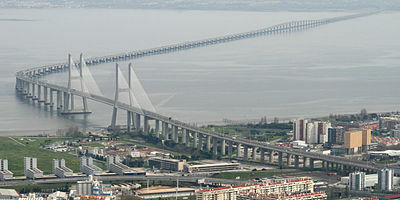 The Vasco da Gama Bridge eases traffic congestion between the northern and southern parts of Portugal. Overview: The Vasco da Gama Bridge is a cable-stayed structure that crosses the Tagus River in Lisbon, Portugal’s capital. Construction of this mega bridge started in February 1995. It opened three years later, coinciding with Expo ‘98, which celebrated another remarkable feat, the 500th anniversary of Vasco da Gama’s discovery of a water route from Europe to India. The bridge was built to eliminate traffic congestion on the 25 de Abril Bridge. It makes traveling between the northern and southern parts of the country through its capital city faster and easier. What makes it mega: The Vasco da Gama bridge is the second longest viaduct in Europe (after the Crimean Bridge). The total length of all related components is just over 7.5 miles. A view of the Confederation Bridge from Prince Edward Island. 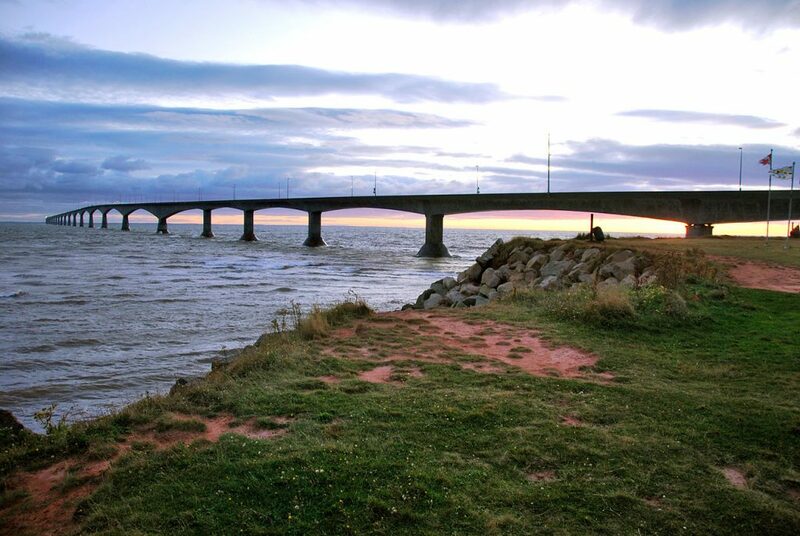 Overview: The Confederation Bridge crosses the Abegweit Passage of Northumberland Strait. It connects Prince Edward Island with New Brunswick. Construction started in October 1993. The bridge opened to traffic in May 1997. Despite its size, it blends into its natural environment, never competing against its beauty. What makes it mega: The eight-mile-long bridge is the longest crossing over ice-covered water anywhere in the world. Aerial view of the Baluarte Bridge while under construction. Overview: The Baluarte Bicentennial Bridge is a cable-stayed structure located between Concordia and Pueblo Nuevo. It’s a critical link in the Durango-Mazatlán highway, a massive megaproject that runs through challenging terrain. The highway connects the Atlantic and Pacific coasts of northern Mexico, cutting driving time between Durango and Mazatlán from six hours to two and a half. Construction of the bridge started in 2008 and was completed in 2013. What makes it mega: The bridge is 3,688 feet long and features a central cable-stayed span of more than 1,710 feet. The road deck rises more than 1,300 feet above the valley below. 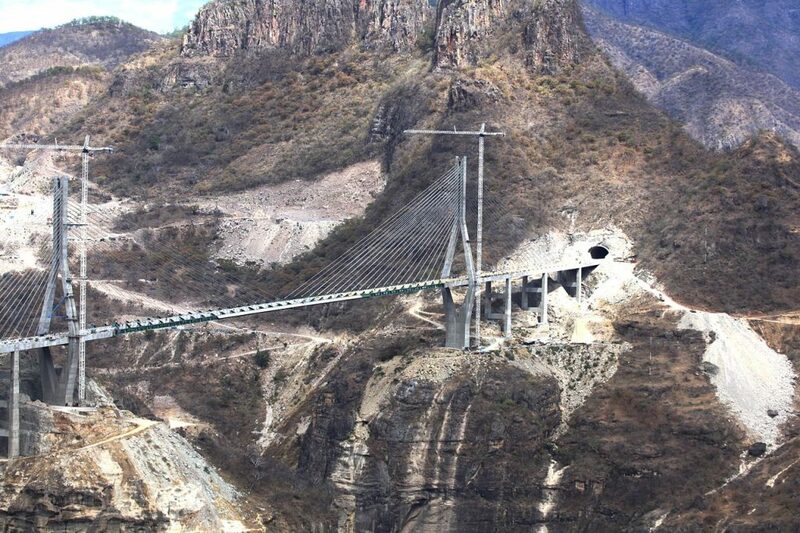 The Baluarte Bridge is the seventh highest viaduct in the world and the highest in the Americas. It’s also the third-highest cable-stayed bridge anywhere. Designer’s rendering of the 4th Bridge Over the Panama Canal. 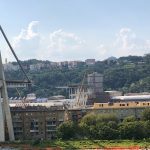 Overview: The fourth bridge crossing the Panama Canal will be constructed north of the Bridge of the Americas, which is near the Pacific entrance to the canal. 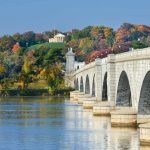 The four-mile-long bridge will have six lanes for vehicle traffic, along with a two-way metro line. 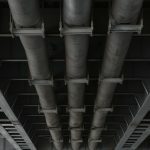 Construction is estimated to take three years, but there have been some complications with the bidding process for the contract, which puts the timing into doubt. What makes it mega: This is a long and complex bridge, which will be built over a major international shipping channel. Commerce cannot be interrupted during construction. 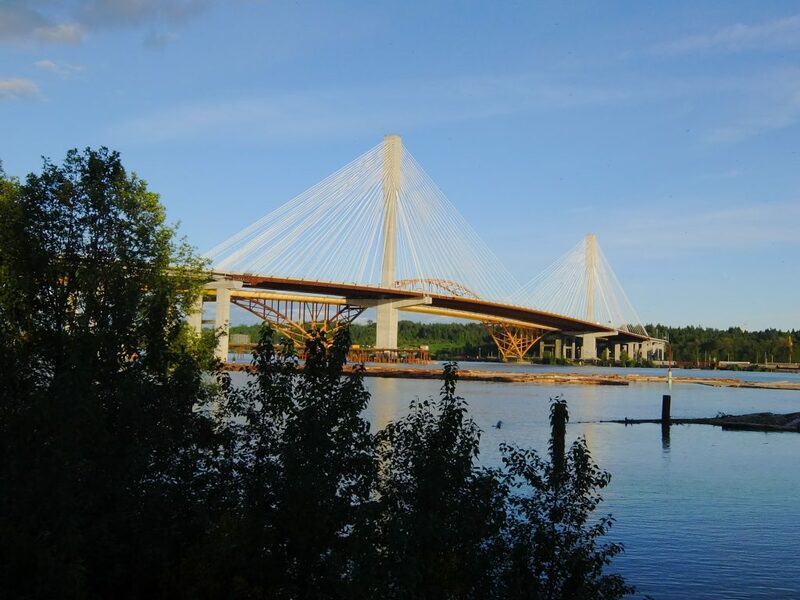 The new Port Mann Bridge next to the structure it replaced. Overview: The Port Mann Bridge is a 10-lane cable-stayed viaduct, spanning the Fraser River just east of Vancouver. It opened to traffic in 2012 after more than five years of construction. 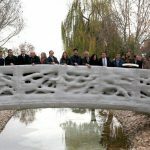 It replaced an arch bridge that was still structurally sound but could not handle increasing traffic demands. What makes it mega: The Port Mann Bridge is the second longest cable-stayed bridge in North America and the second-widest in the world. It uses almost 300 cables to support a total length of almost 7,000 feet. Image of “Spaghetti Junction”, which was replaced as part of the Ohio River Bridges Project. Overview: The Ohio River Bridges Project was a complex Louisville area transportation initiative. 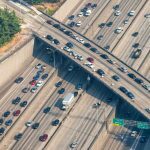 It redeveloped and simplified the Kennedy Interchange, often referred to as “Spaghetti Junction,” a complex area that connects three highways. It included building two new Ohio River bridges, improvements to Highway 65, and the construction of new on- and off-ramps. What makes it mega: More than 130 residents and 80 businesses were displaced to complete the project. In addition, construction was accelerated to limit disruption. It was completed in two years, starting in 2014 and ending in 2016. Map showing the Bar Boljare Motorway, which includes almost 100 bridges and 50 tunnels. 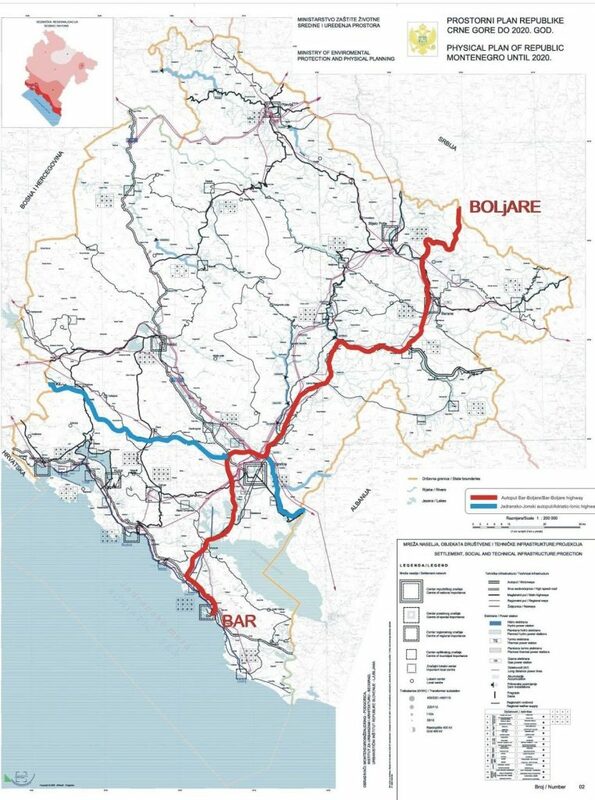 Overview: The Bar Boljare Motorway is the largest segment (more than 100 miles) of the Belgrade Bar Motorway, which will connect Bari with Bucharest. Construction started in late 2015. It’s unclear when the project will be completed. What makes it mega: The highway is being constructed over mountains. 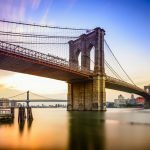 Almost 100 bridges and 50 tunnels comprise 60 percent of the roadway. 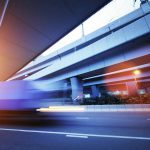 There is no record of any roadway project anywhere with so many complex elements built in challenging terrain. Check back to review the second part of our list, which includes seven even BIGGER megaprojects.